Chef Yo graduated with a masters from the Theatre Directing program at Columbia University. A native of Thailand, he found himself working in Thai resturants in New York, climbing the ladder from busboy to server to manager. The hospitality industry never appealed to him-it was simply a means to an end-but when he graduated and struggled to find work in the theatre he went back to basics. Chef Yo reached out to two friends and together they opened up Pinto, a Thai restaurant in the West Village. After four years in business their head chef had to return to Thailand and with such a tight budget, Chef Yo took the mantle of head cook. He learned from repetitive practice of recipes in the French Laundry cookbook and slowly found his own identity. The real change came with perspective. The endeavor of opening a restaurant was a project to finance a play, never a career. It was only once Chef Yo accepted Pinto was an extension of him and something he would devote himself to that the restaurant began to succeed. 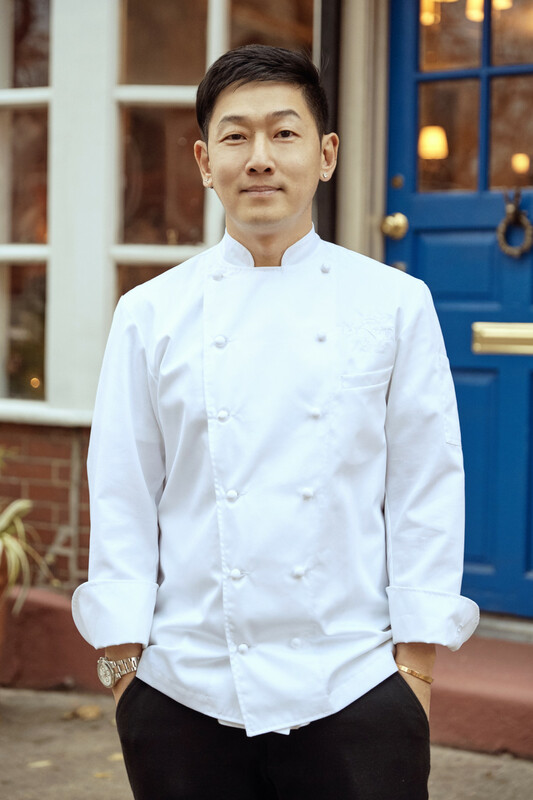 As Exec Chef and owner of two restaurants, Pinto Garden and Pinto Brooklyn Heights, this story shows that it’s never too late to learn again.